I am rather partial to a peanut, and I must admit I had some this morning at 5.15 am. 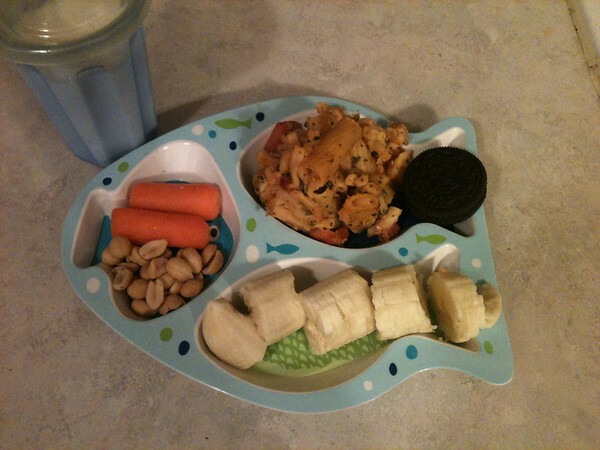 It is really great to see children wanting veggies, and spinach (I prefer it uncooked), wow. Thank you for sharing your lunch with us!! The Mac'n'Cheese muffin looks amazing! What type of beans did you use? I love reading this blog but I can no longer do so. Would you please change the background image or font so things are easier to read.